The Energy Department announced conditional loan guarantee commitments today for up to $3.7 billion to help a pair of financially struggling nuclear power reactors under construction in Georgia. The reactors, run by Southern Company with other corporate partners, have already received $8.3 billion in such loans from the Obama administration. Bigger picture: This move would help the companies behind the project, but the broader nuclear energy industry is still facing broader challenges, like cheap natural gas and concerns about radioactive waste, that will make it hard for the sector to keep growing. The high cost and protracted process it's taking to get this project across the finish line could also scare away investors. Context: This makes the total amount of money the government has loaned for this project $12 billion. The DOE's webpage on the current loan guarantees, which were awarded across the eight years of the Obama administration. 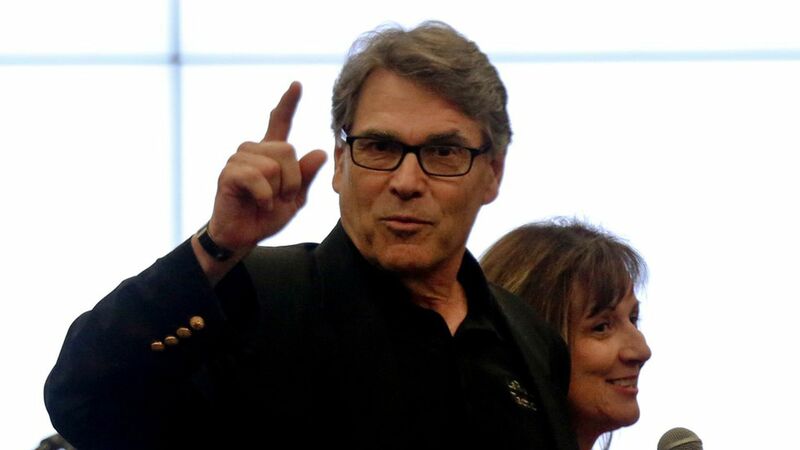 Elsewhere on Friday, Perry said he was pushing a rule that would favor nuclear reactors, along with coal plants, which could have a broader impact. Southern Company and other backers of the project have been lobbying the Energy Department for more support, per a Bloomberg story in mid-August. Backers of another nuclear power plant project in South Carolina that recently fell through had asked for help but didn't get it, largely because they asked for a grant and not a loan guarantee, Axios reported in early August. An Energy official at the time hinted that the Georgia reactors could receive federal support because the government has some skin in the game from the earlier loan guarantees.